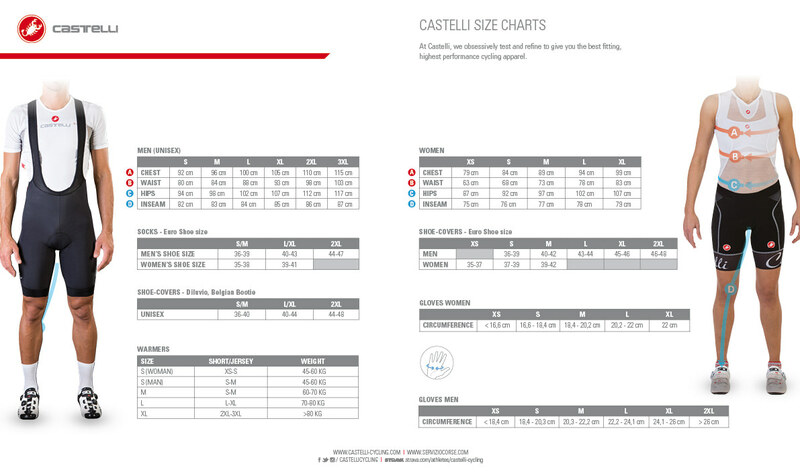 The Free bib short has been engineered by Castelli as a premium race model which has undergone continuous improvement in terms of new fabrics and construction methods. It is designed to be fast by concentrating on helping you get the most of your body and by optimizing aerodynamics. It has also been developed to provide full comfort, especially when we expect pro cyclists to wear them for long rides and over 30,000 km per year. As such, this is a true top-level racing bib short whose features make it ideal for whatever cycling challenge you have set for yourself.